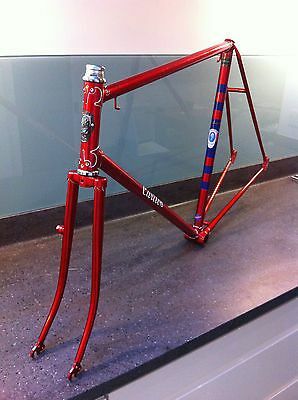 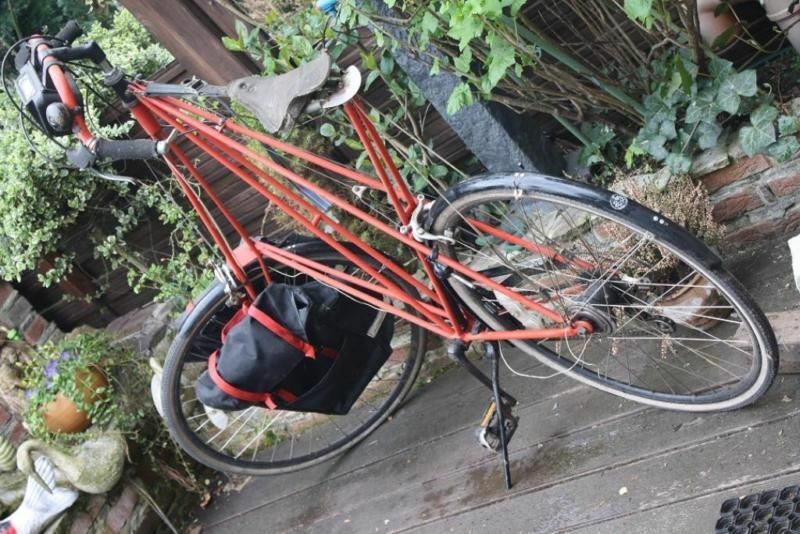 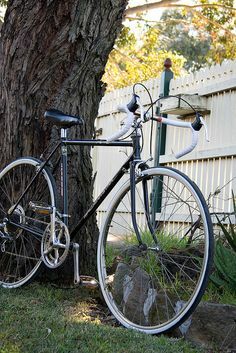 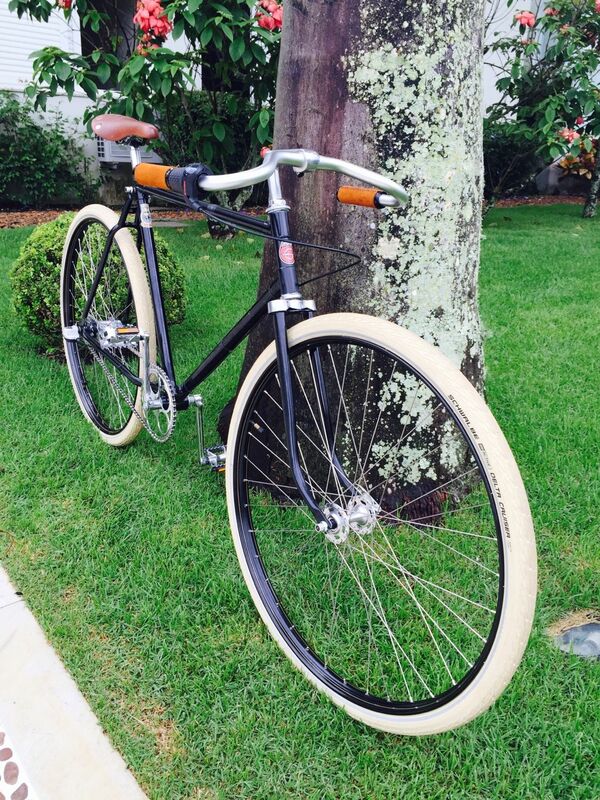 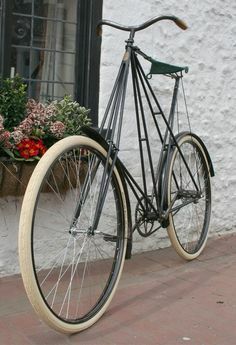 Kemper Pedersen Nuvinci Avid Racktime grau 28"
This Pedersen enjoys excellent provenance – rare for a vintage bicycle – as it was in the ownership of the Pearson family for most of its lifetime. 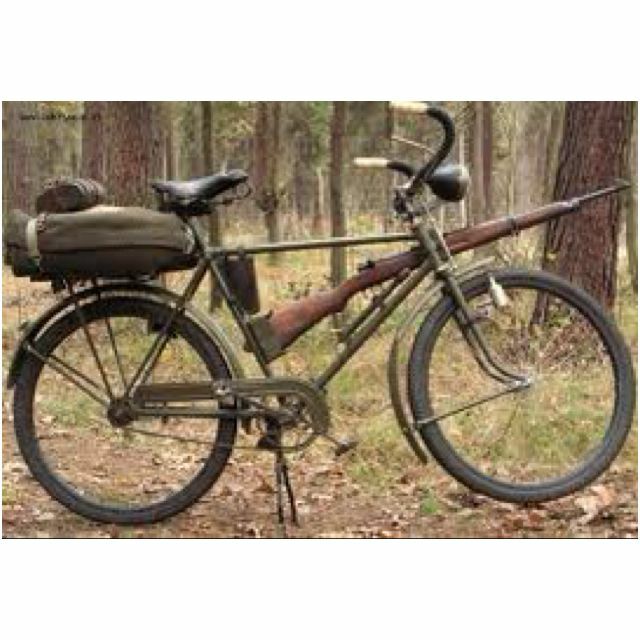 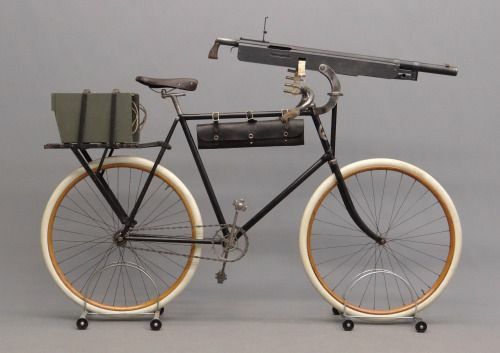 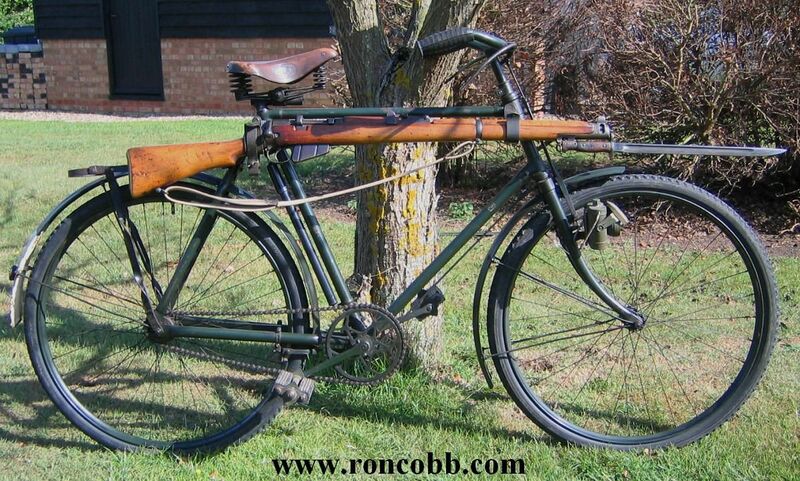 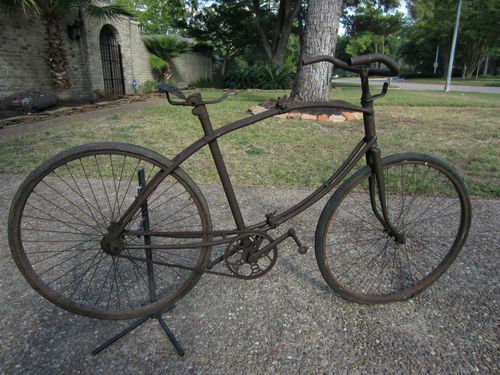 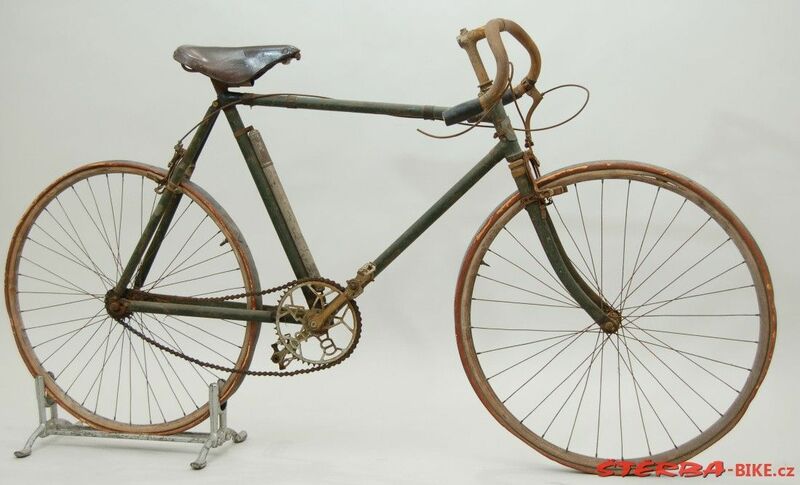 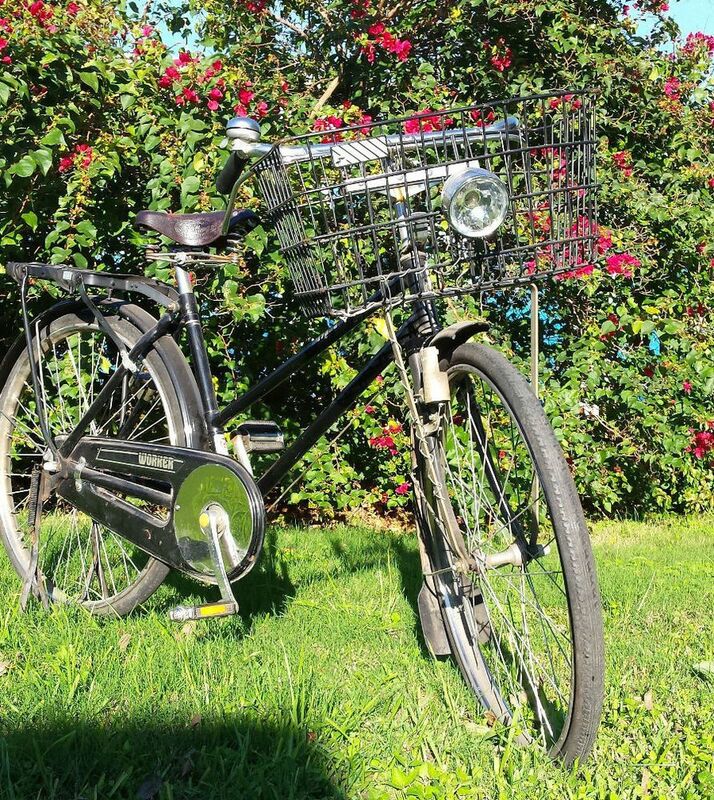 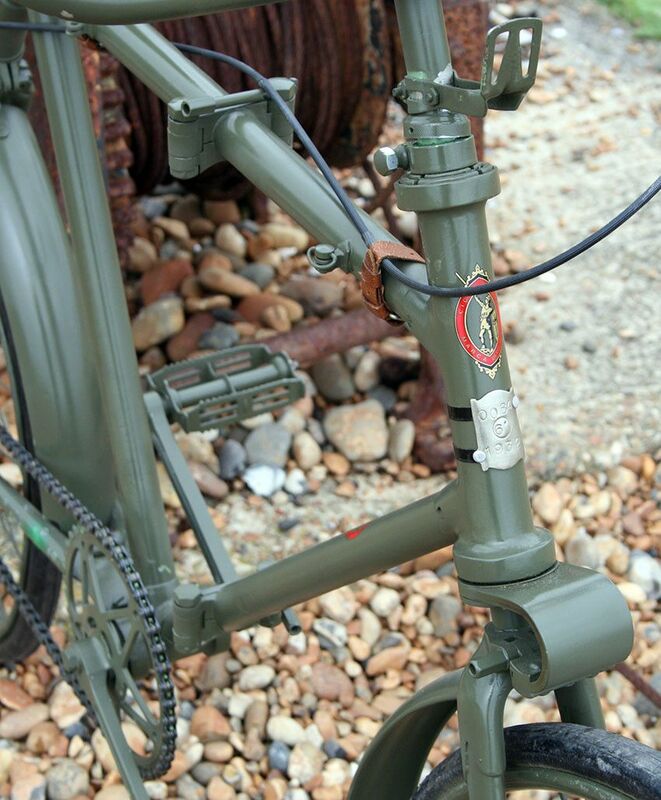 World War II-vintage M305 "Bicycle, Military, Universal" US Army bike. 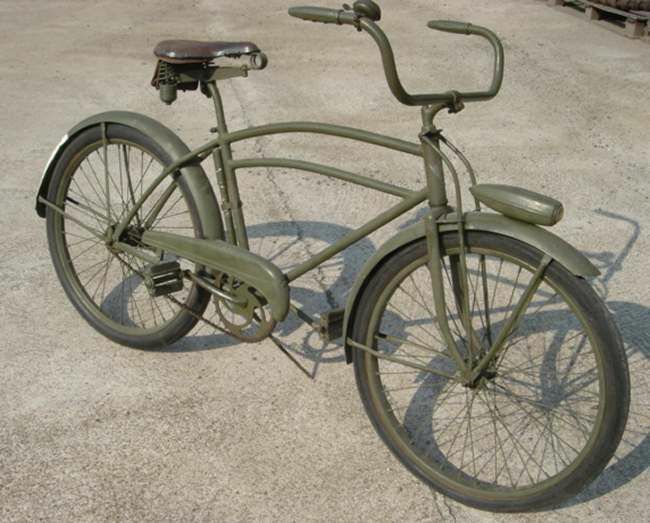 Matte olive-green of course. 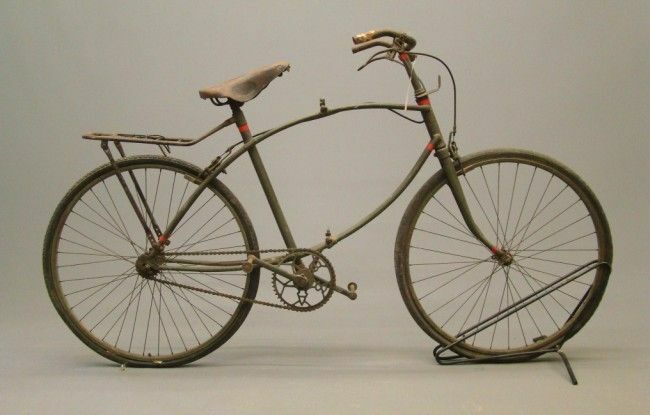 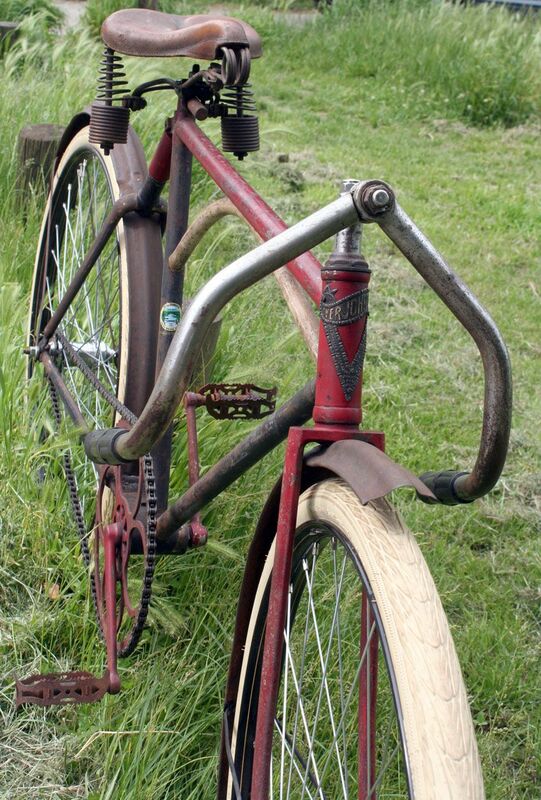 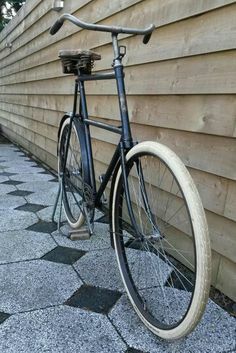 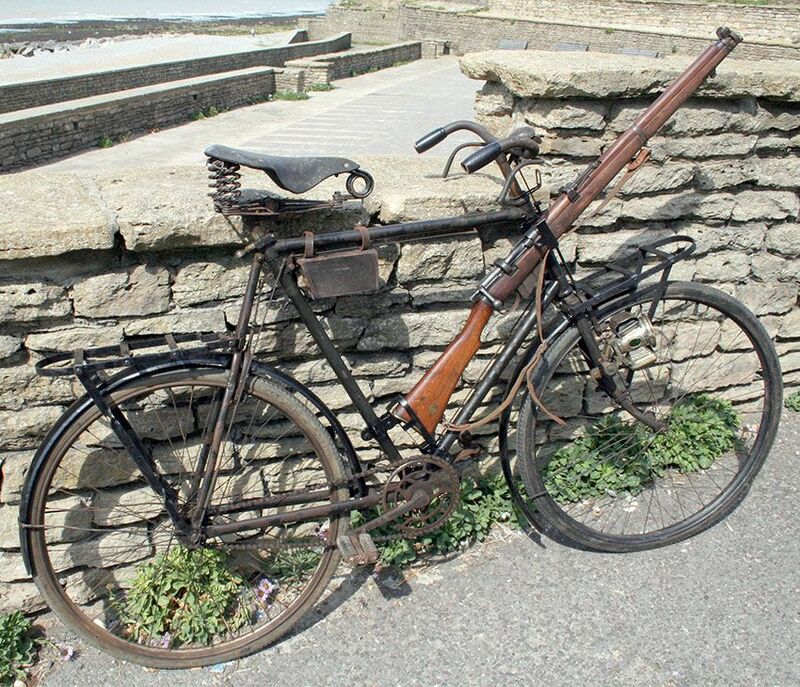 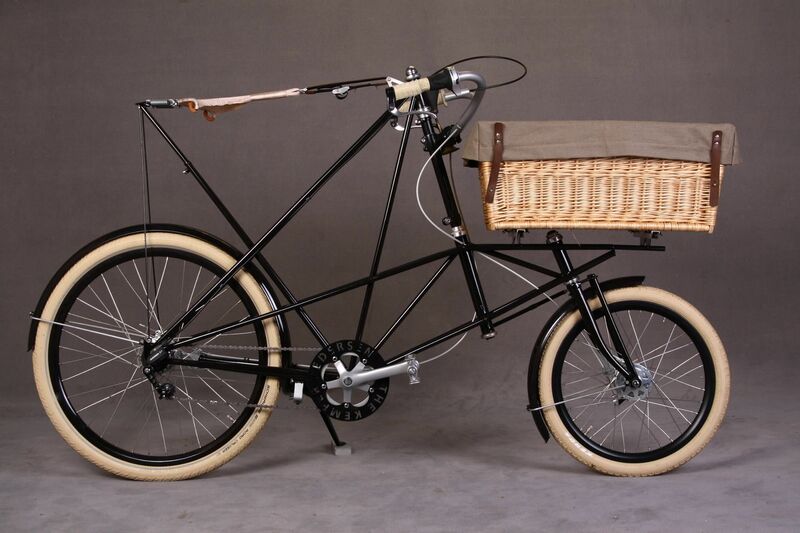 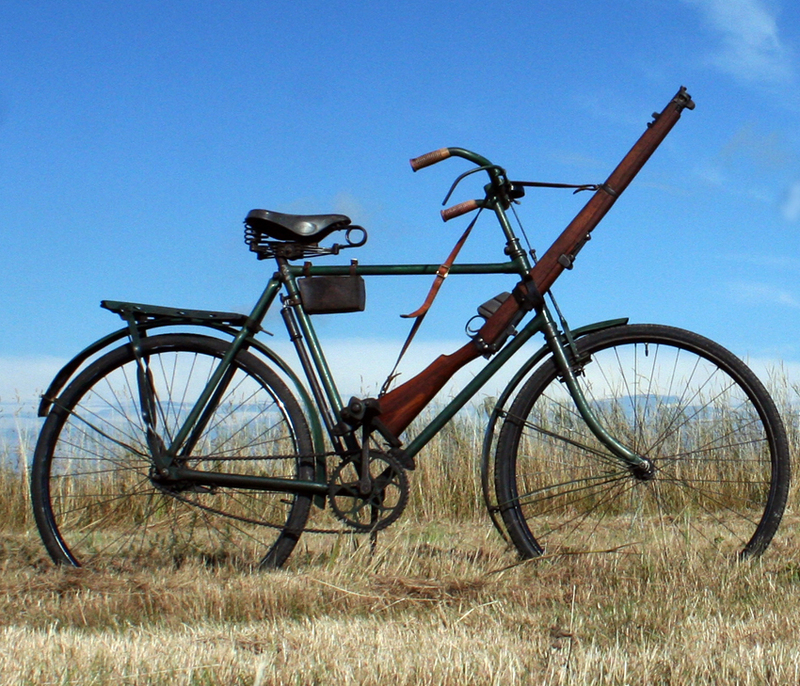 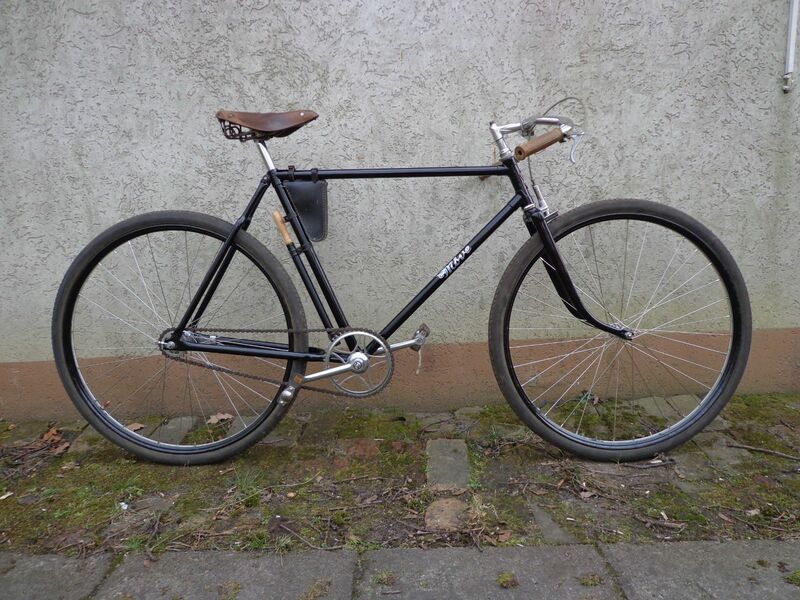 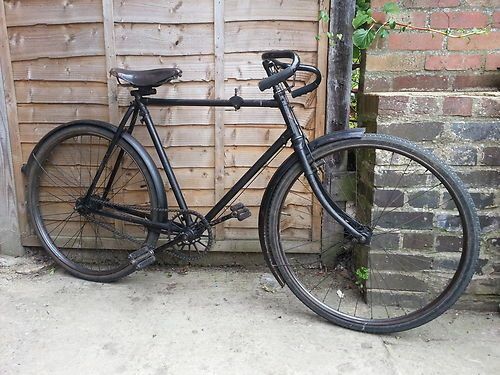 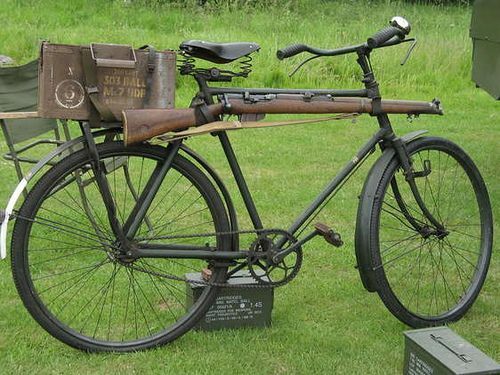 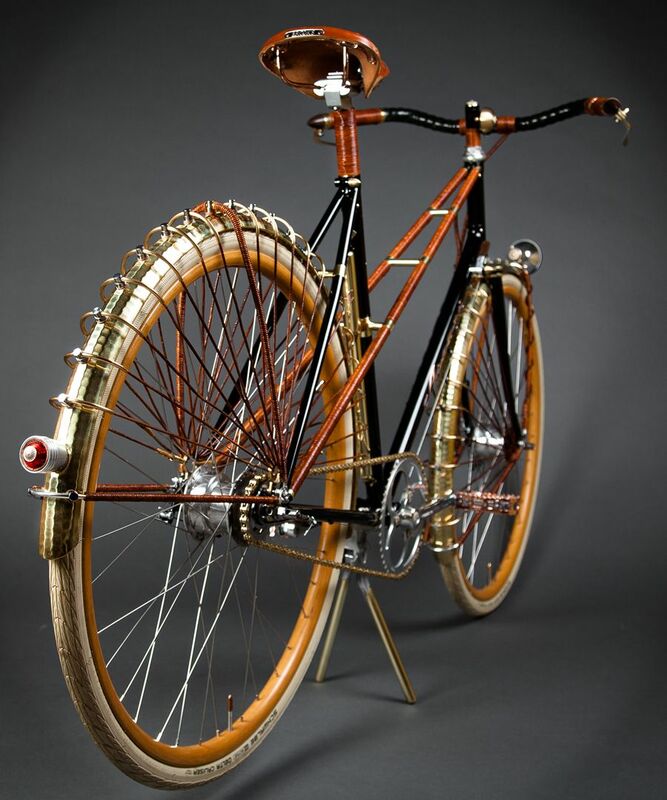 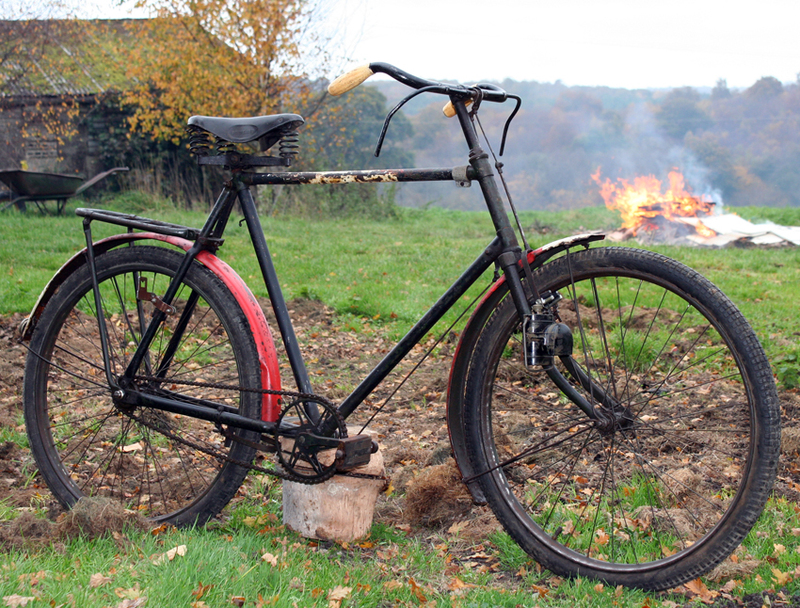 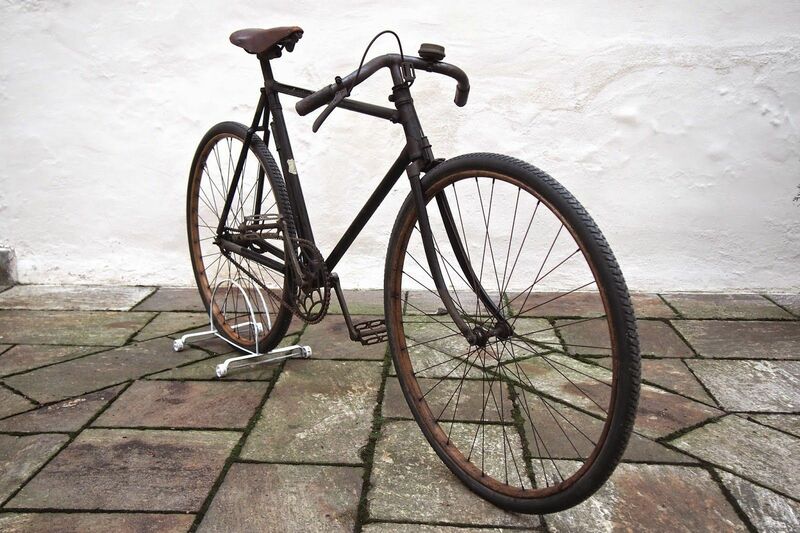 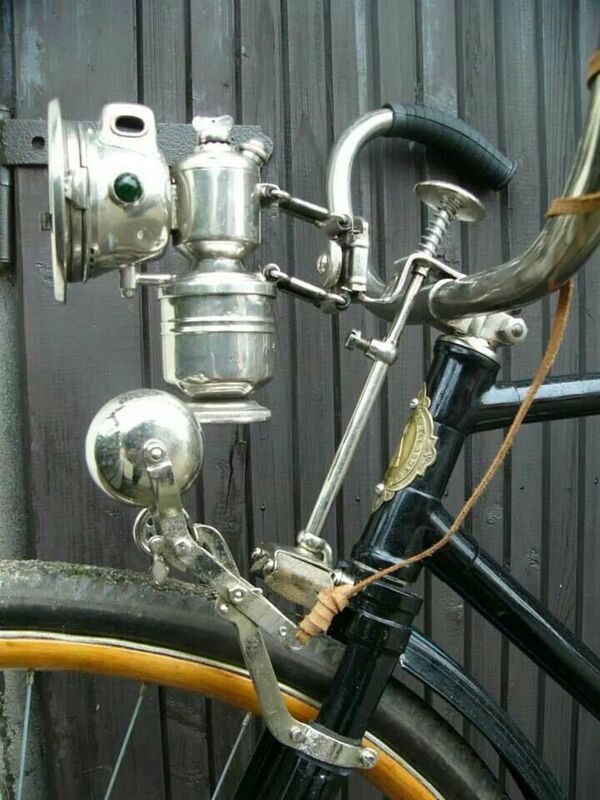 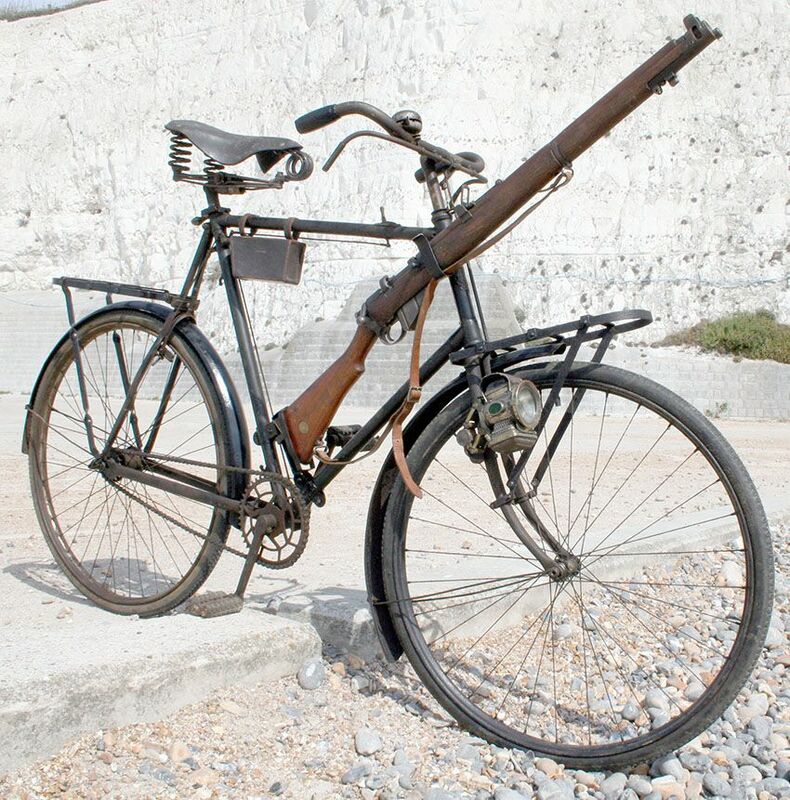 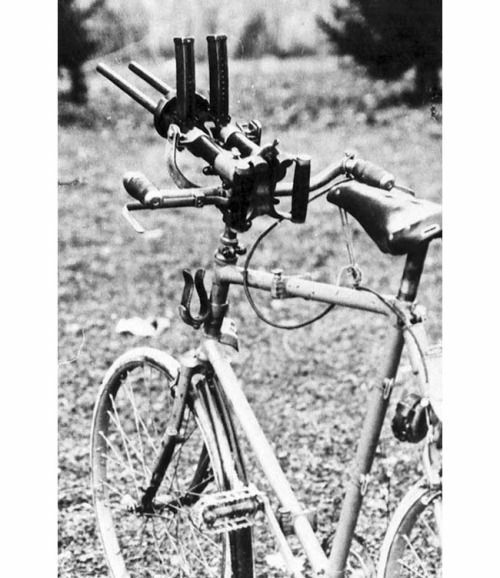 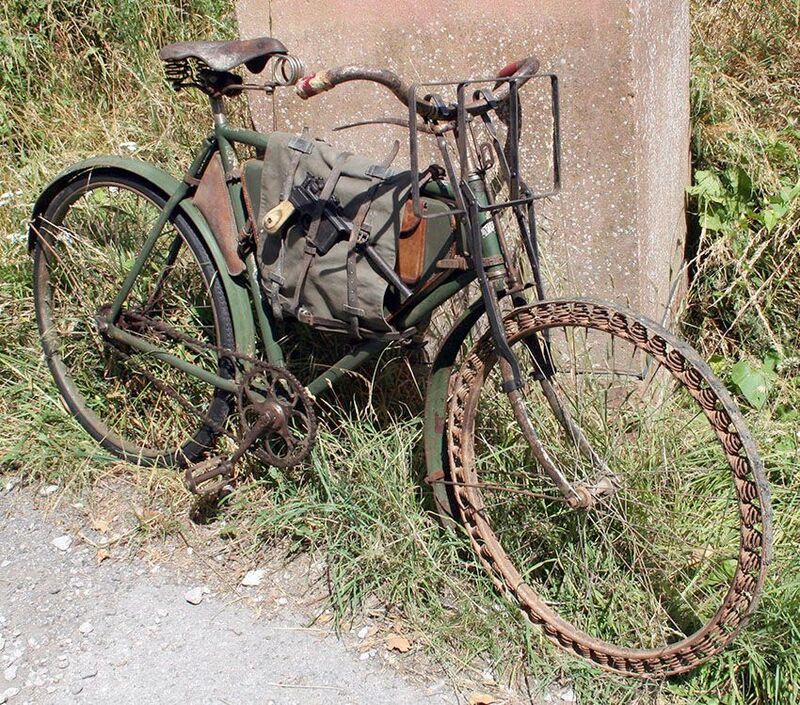 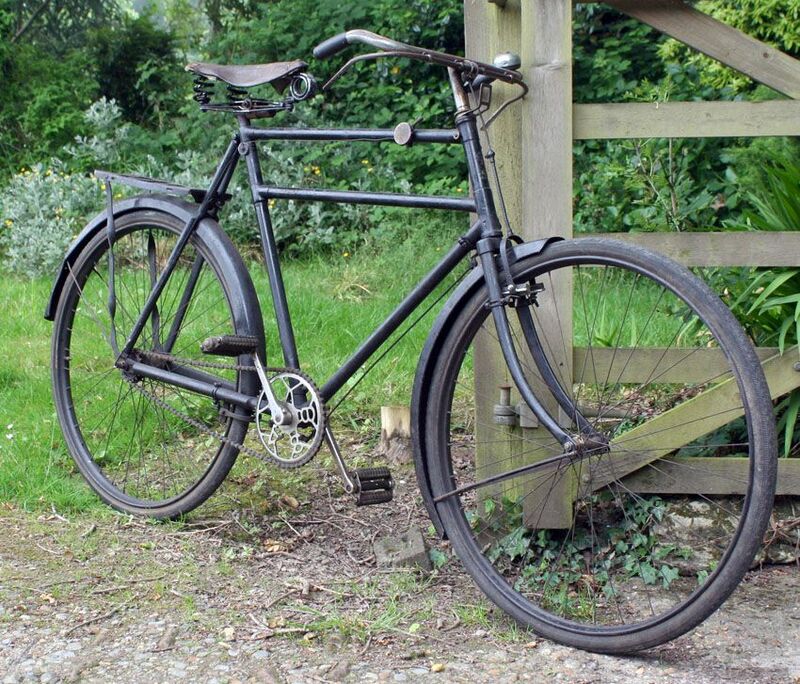 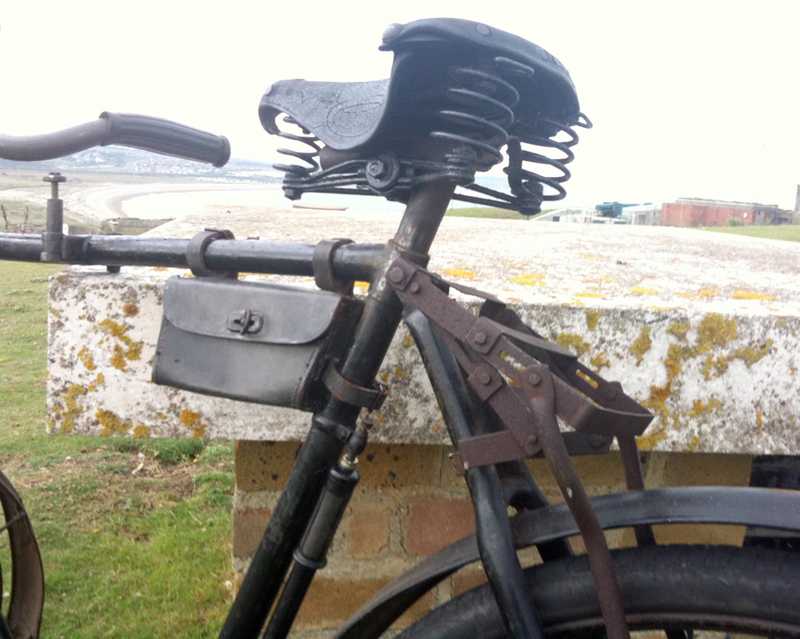 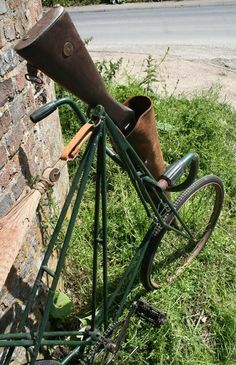 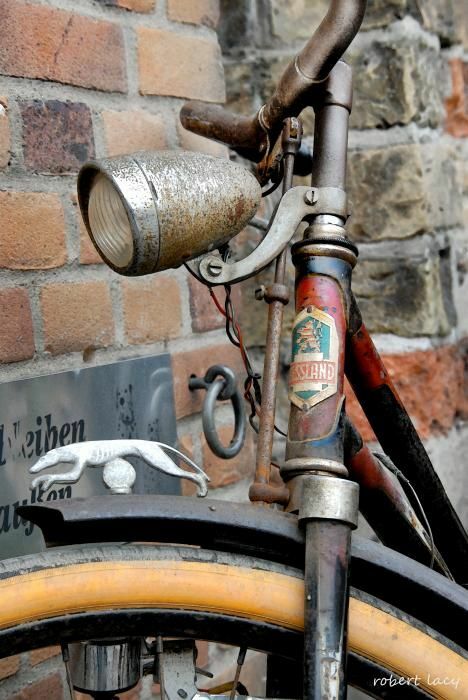 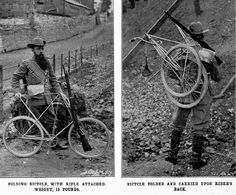 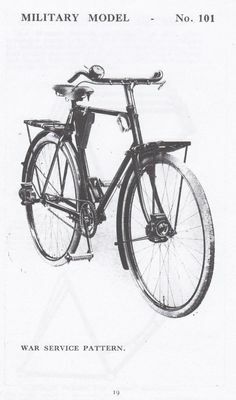 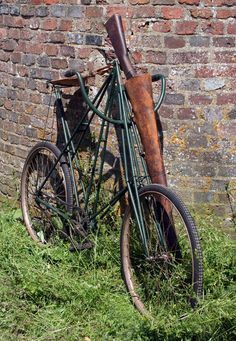 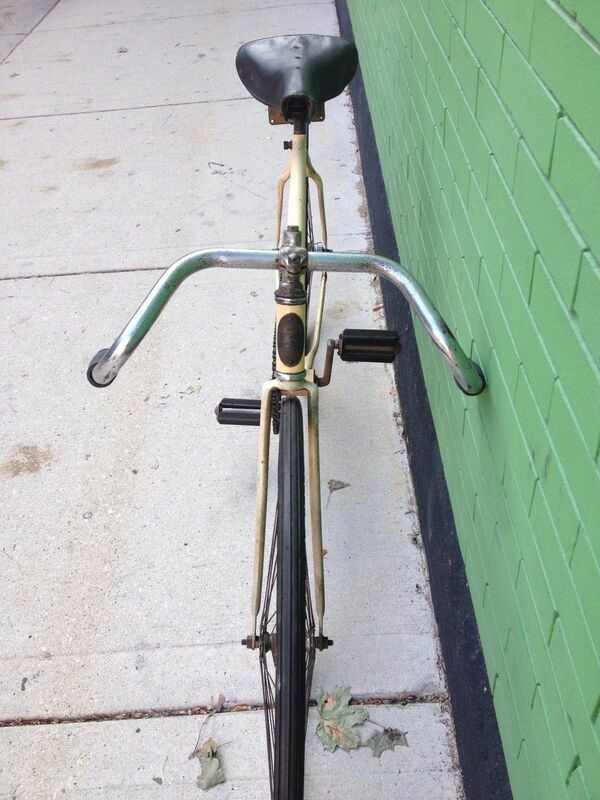 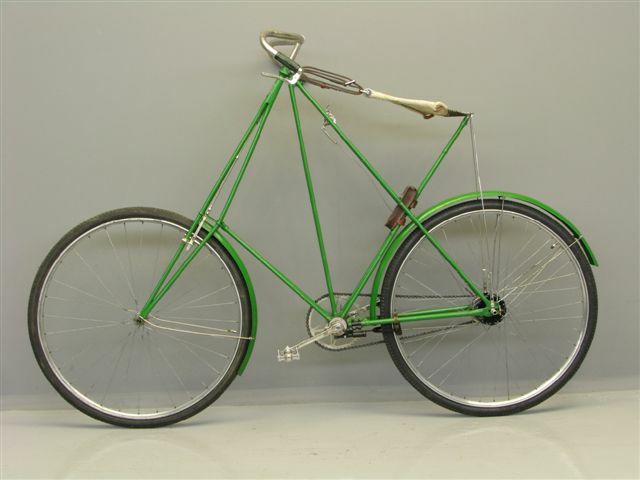 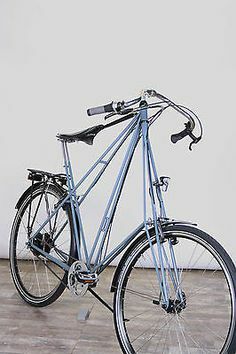 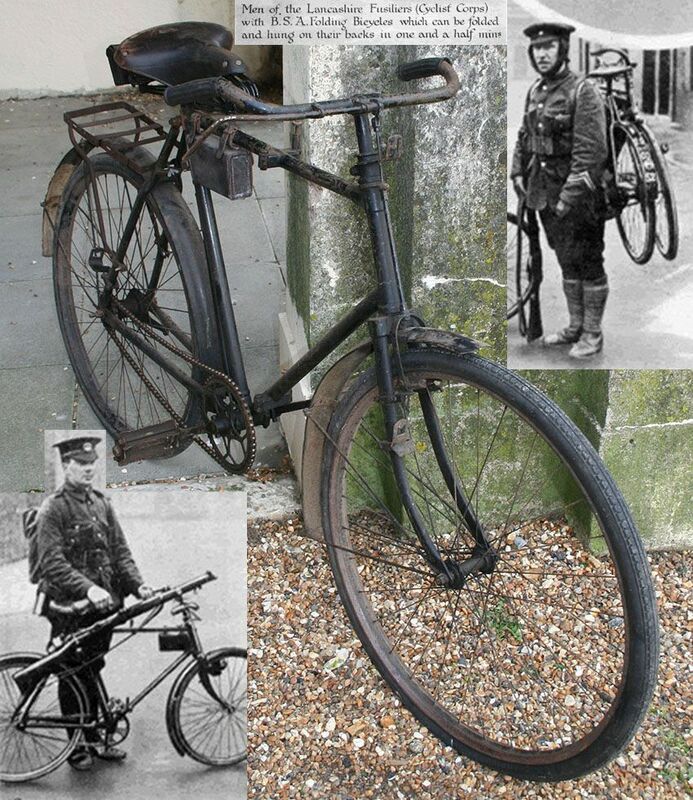 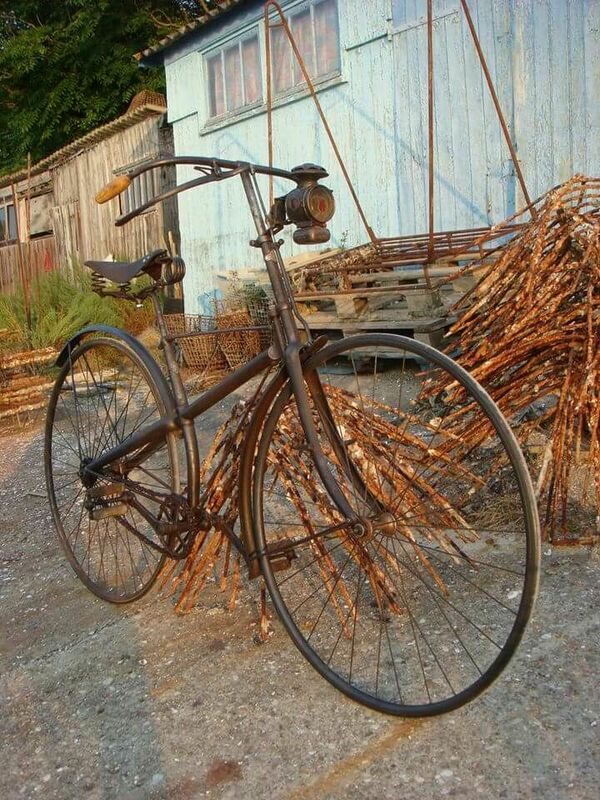 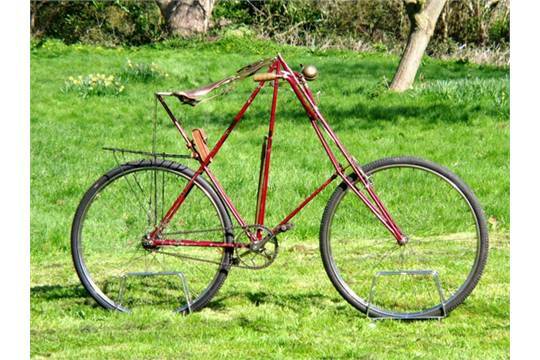 Polish army bicycle 1939 - amazing! 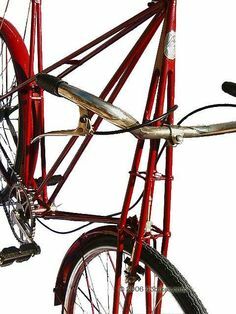 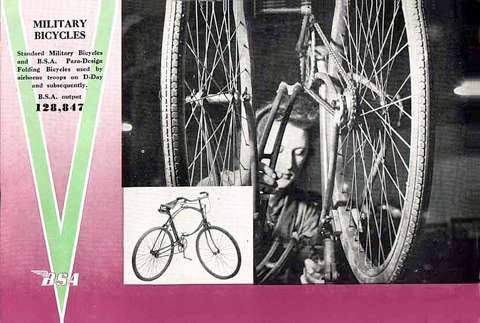 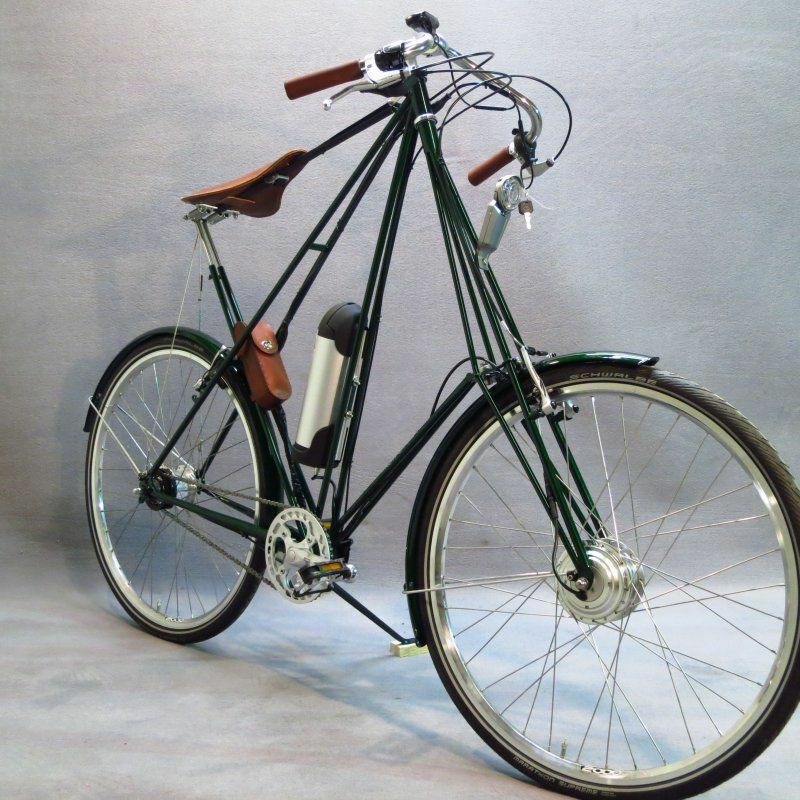 1940's foldable BSA paratrooper bike. 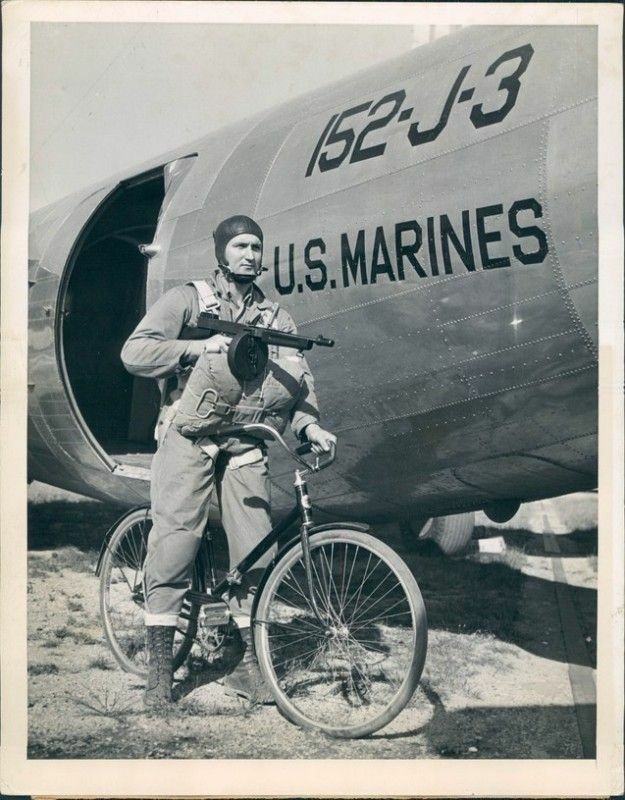 Used to take along while jumping out of airplanes. 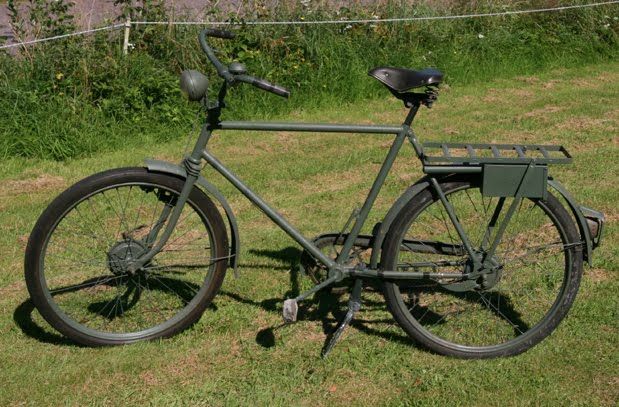 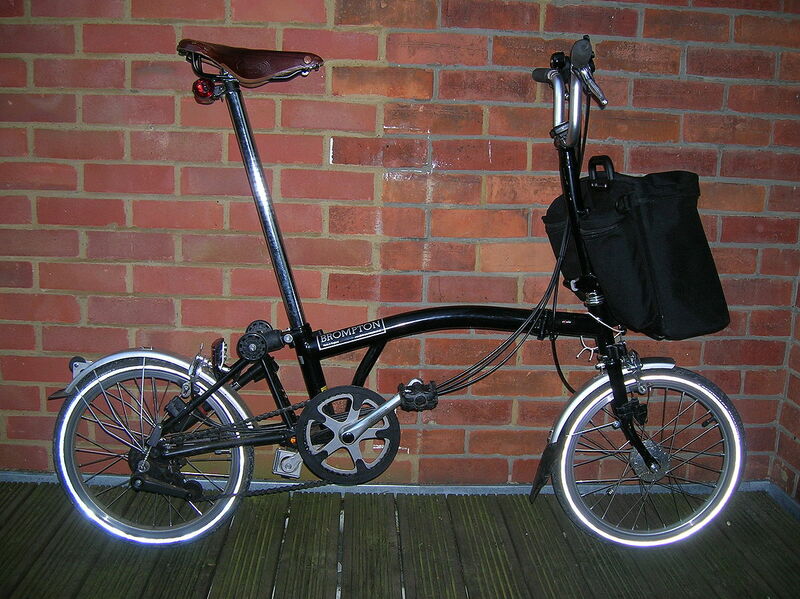 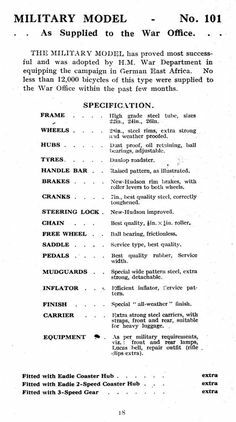 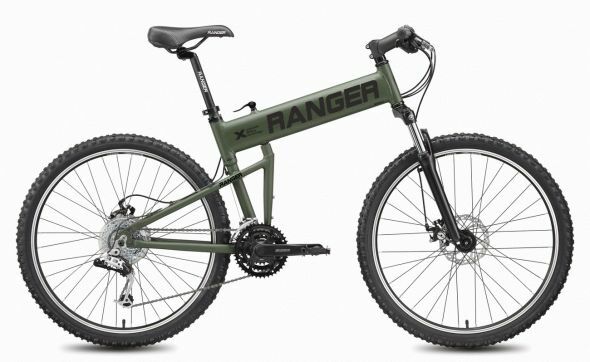 As you can see here, the Pegasus looks much more like a military bicycle than the BSA, though obviously a scaled-down version of one. 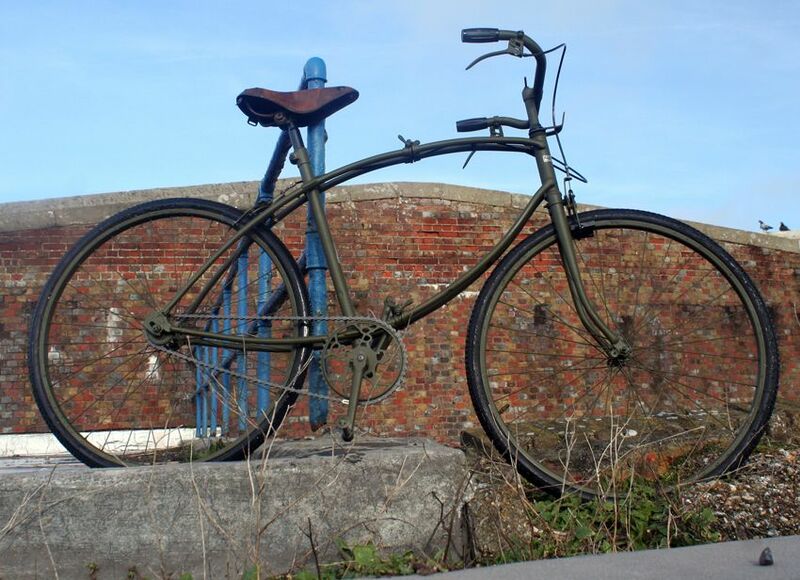 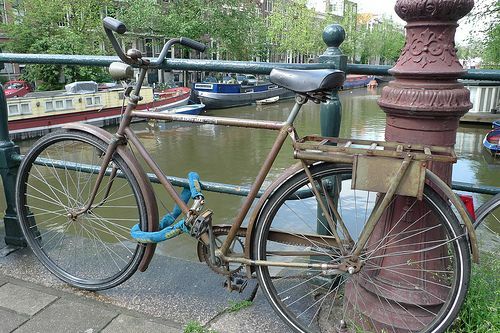 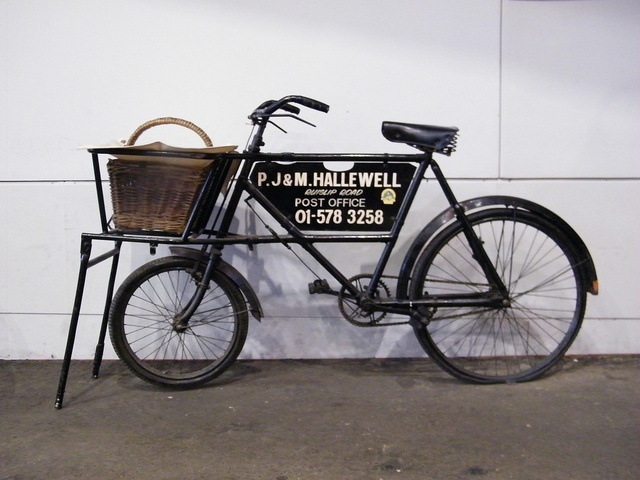 Saw this old bicycle leaning against a wall in Flensburg, Germany, begging to be photographed. 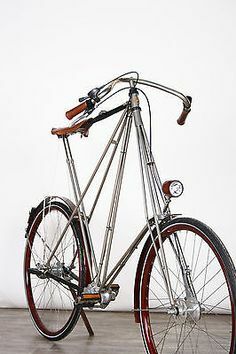 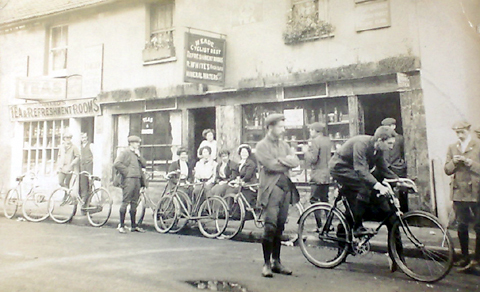 GREYHOUND BICYCLE. 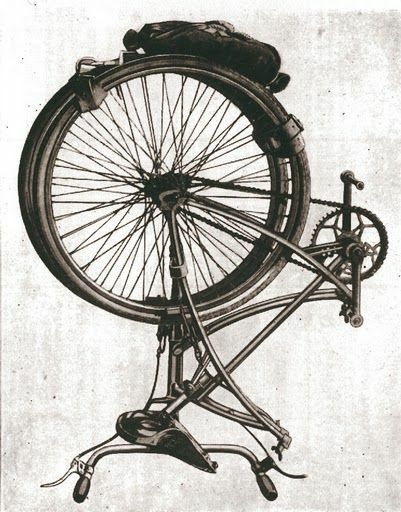 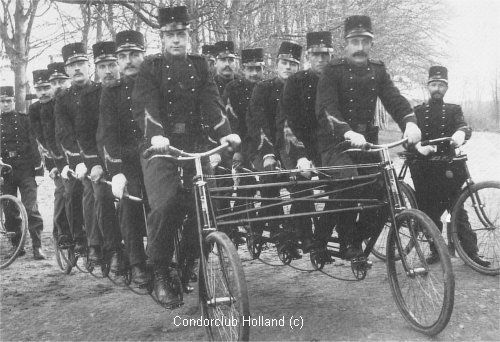 Dutch Army experimented with coupled bicycles in 1900! 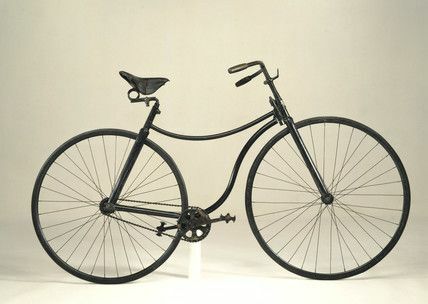 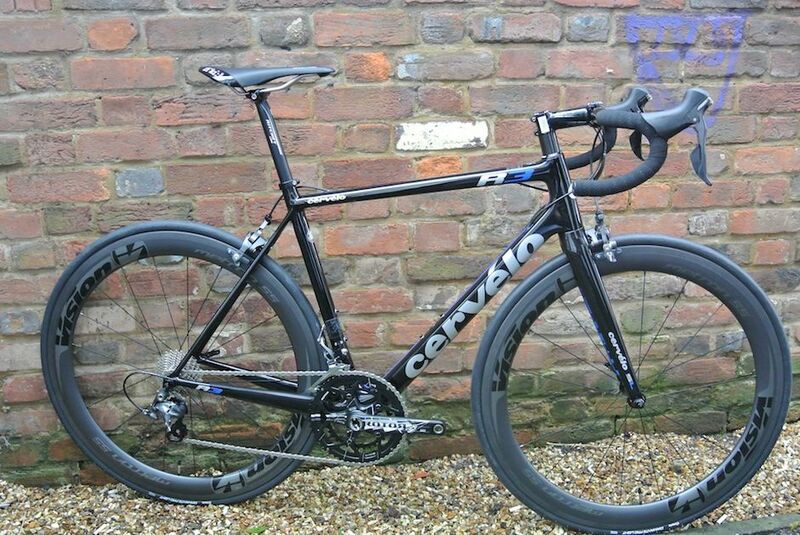 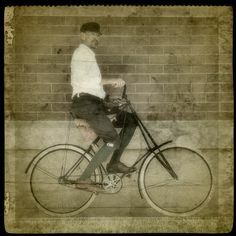 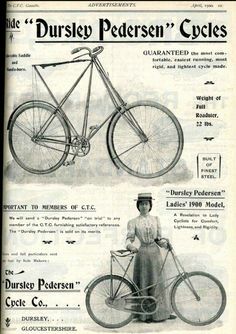 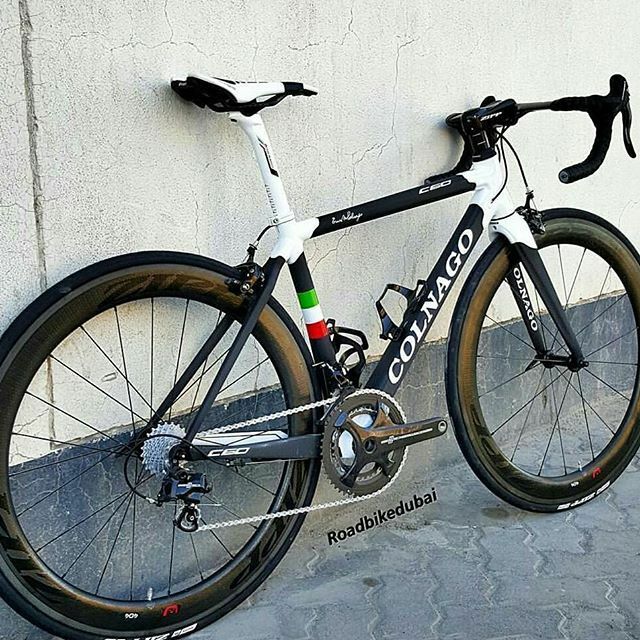 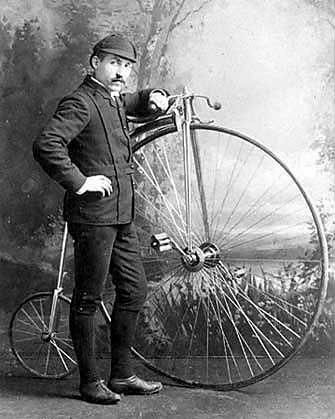 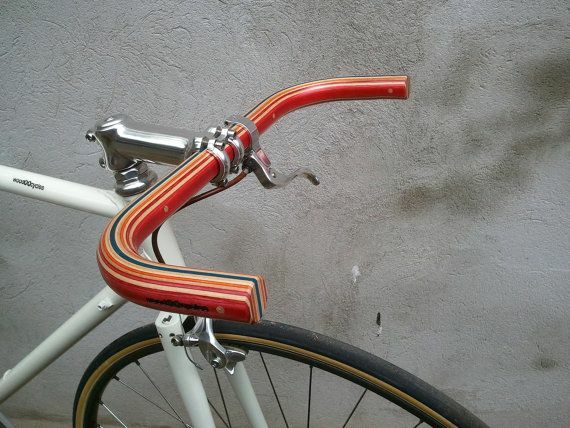 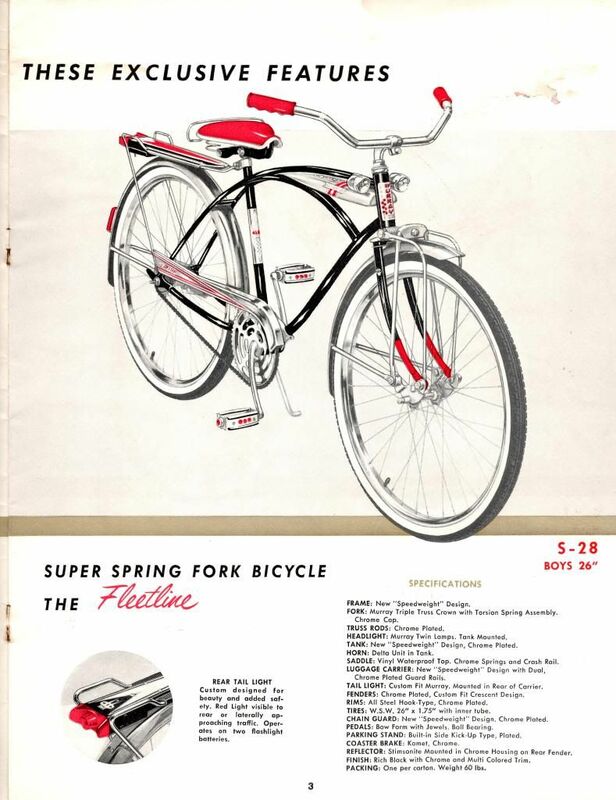 ... to make a beautiful bicycle even prettier, don't all the over-restored show bikes alter our perspective of how things really were?